Livi is using Smore newsletters to spread the word online. Place- What is it like in Flint? In Flint, Michigan you will eventually figure out that in most parts it is not the best place to vacation or live in. 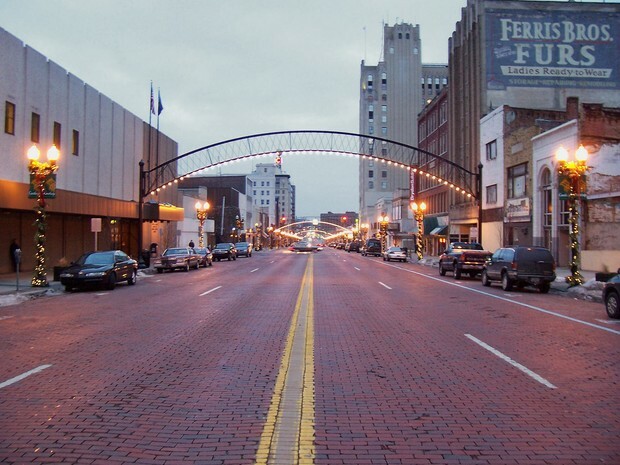 Flint, Michigan has been ranked the most dangerous city in America. William Crapo Durant formed General Motors in Flint later Flint became the home of the Flint Sit-Down Strike. However, by the late 1980's the city sank into a deep economic depression after GM closed and demolished several factories in the area, the effects still remain today. 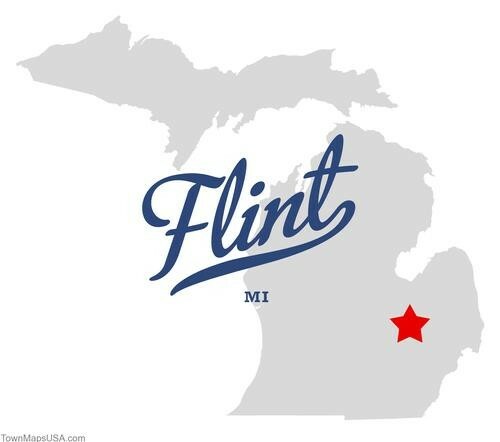 Location- Where is Flint located? Flint, Michigan is located in Genesee county along the Flint River about 60 miles northwest of Detroit. Flint, Michigan's exact location is 43.0100° N, 83.6900° W.
Human-Environment Interaction - How do people in Flint interact with the world around them? People repaint houses to make neighborhoods look better. Little but, some people do clean up trash in places they see need to be picked up. In Flint there is The Block which is a block that probably has 100,000,000,000 coats of paint on it from people who spray paint on The Bock. People paint happy birthday, congrats, R.I.P, and lots of happy and sad messages. Movement - Why to people move to and from Flint? People move from Flint for many reasons. The main reason why families move away from Flint is because they want to get away from danger and the crime in Flint. Other reasons they move away from Flint would be they want to get out of the city, don't like the community, would like to move schools, or want a better environment for their family. People may move to Flint because they want to go to Michigan University or to the other schools in Flint, another reason could be because in Flint their is the Michigan School for the Deaf which is an amazing school, one more reason families might move to Flint is to get interacted with the art clubs and art museums. Region - How is Flint similar to areas around it? Flint has cold winters with moderate snow and summers are hot enough to be enjoyable. Flint is located in Genesee county along the Flint River about 60 miles northwest of Detroit. Detroit and Flint are alike in many ways such as... Detroit and Flint both have lots of buildings, Flint has VERY VERY bad parts of it and so does Detroit, Detroit has good places with nice people just like Flint. Flint sometimes has climate exactly like other places around it. Flint is similar to areas around because they play the same sports, they look alike, speak English, and schools are alike too. The deadliest tornado on record in the United States struck Flint on June 8, 1953 killing 115 people, injuring 844. On the next day the same weather system spawned the worst tornado in New England in Worcester, Massachusetts killing another 94 people. Flint was a major contributor of tanks and other war material during World War II due to its heavy manufacturing facilities. The sit down strike of 1937 turned the foundling United Auto Workers into a labor union of note.